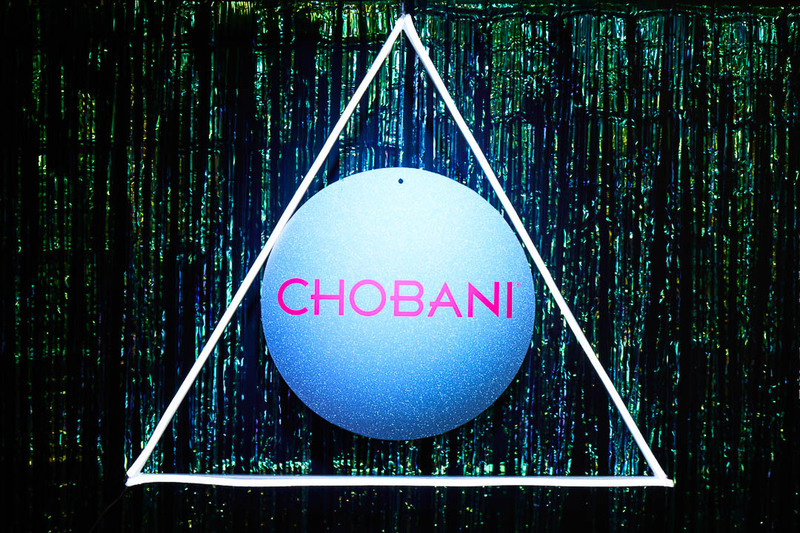 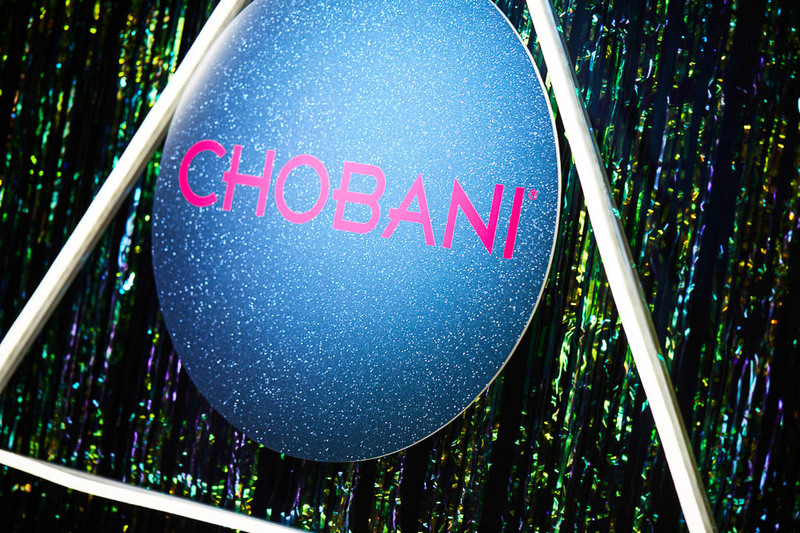 Lettuce & Co were asked back again this year to help plan & style the Chobani Christmas celebration. 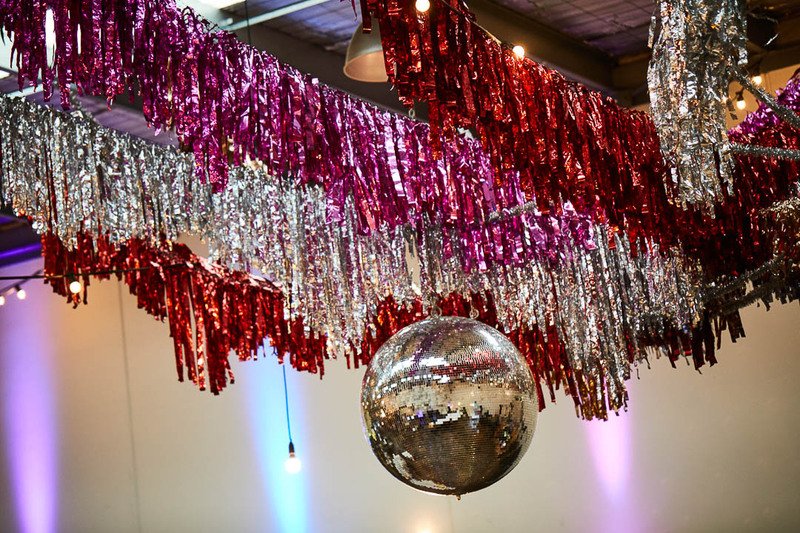 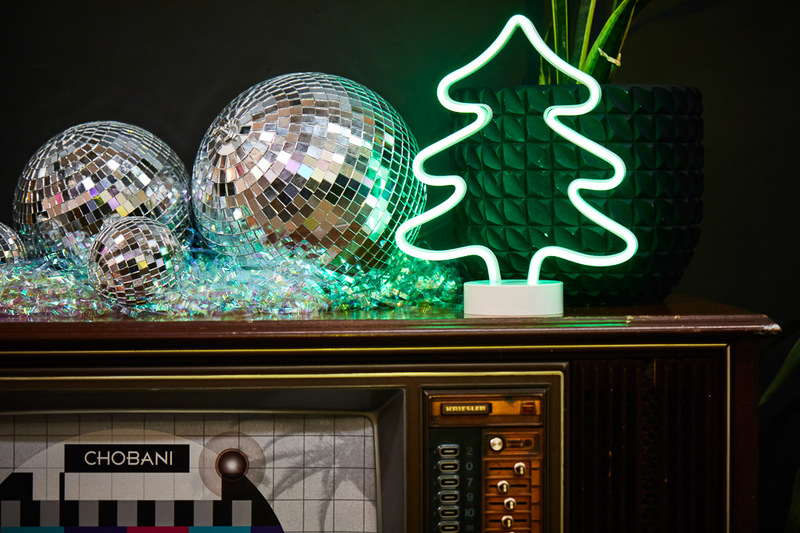 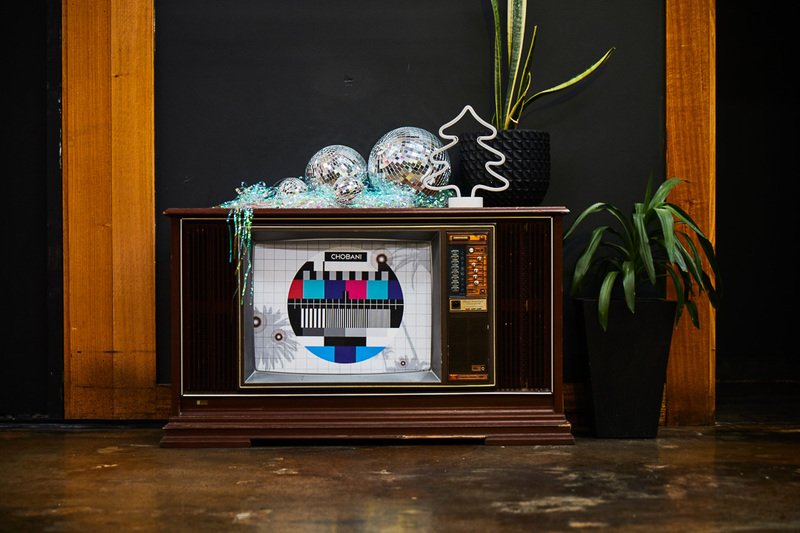 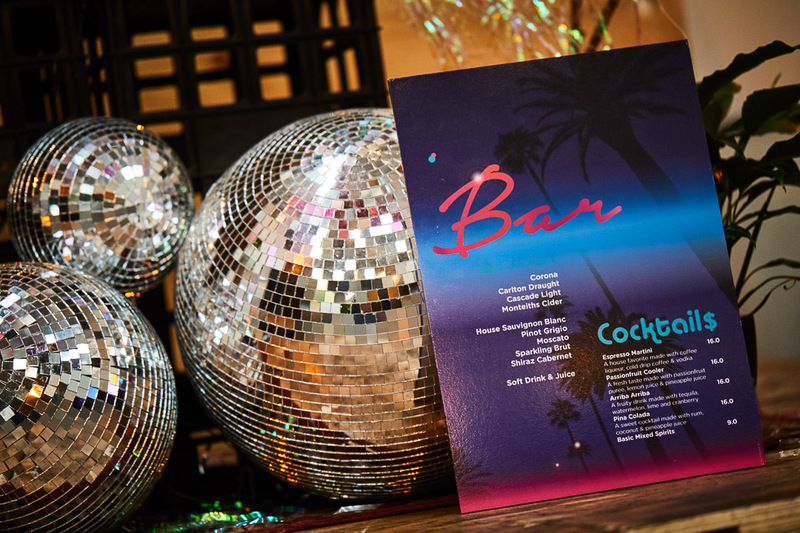 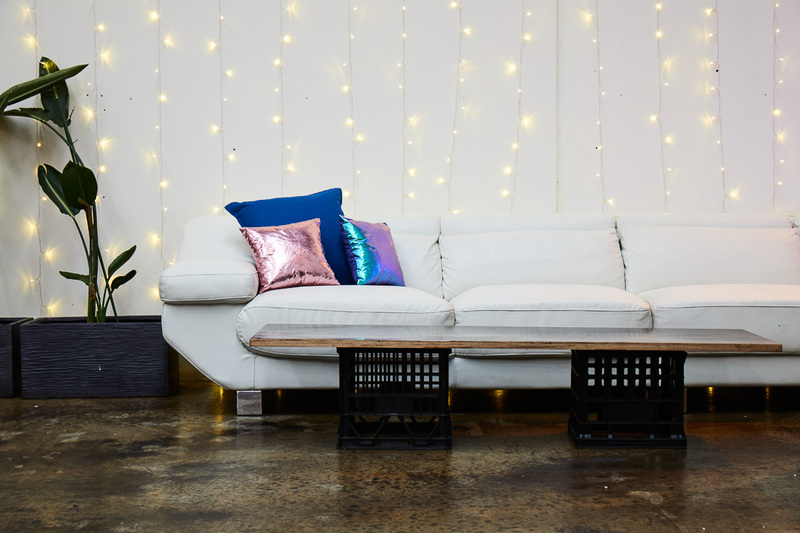 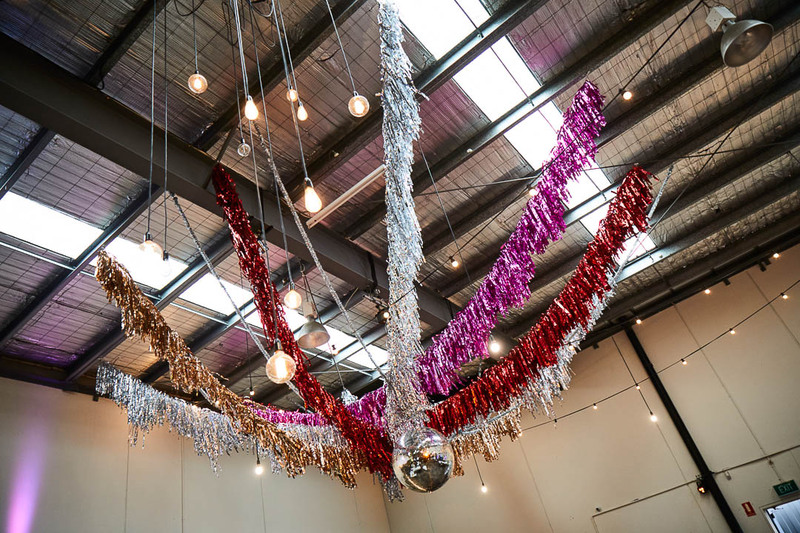 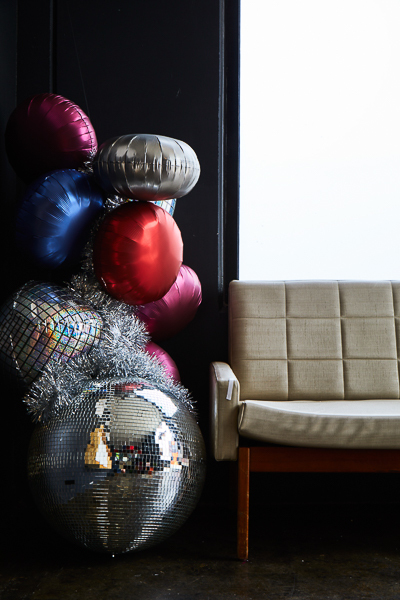 This year we went with a retro, old school disco vibe with a hint of Christmas. 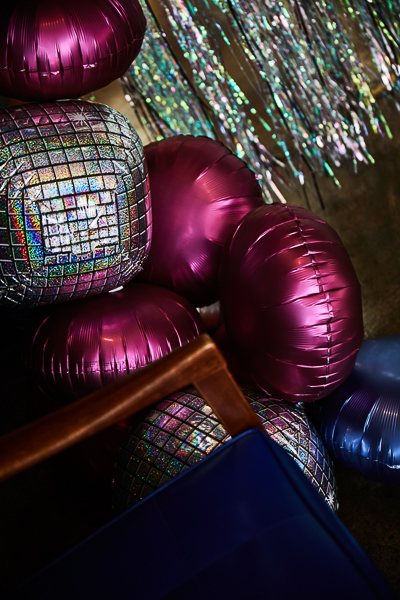 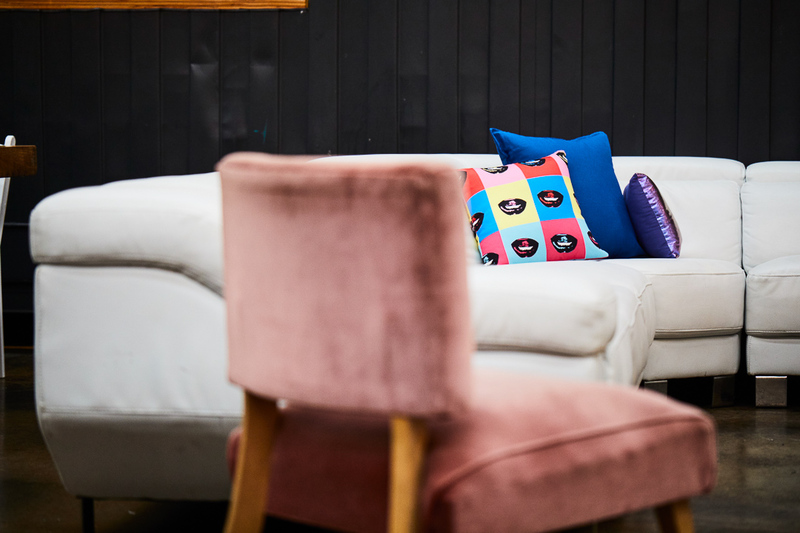 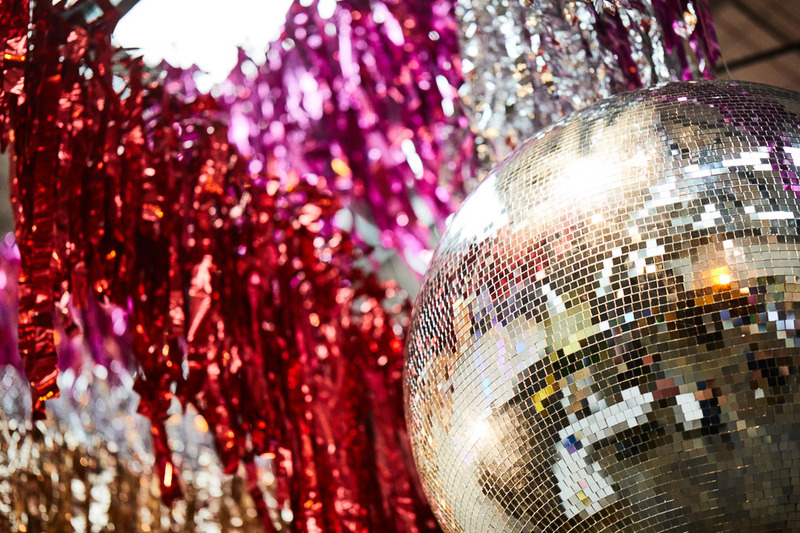 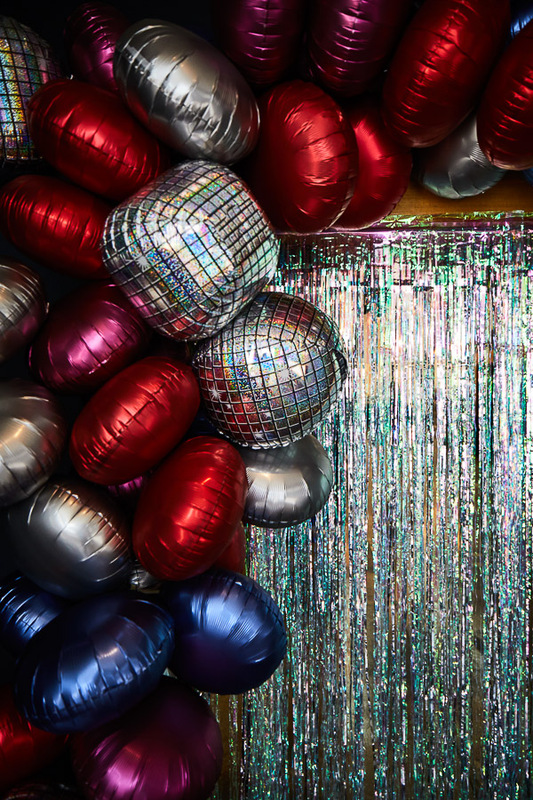 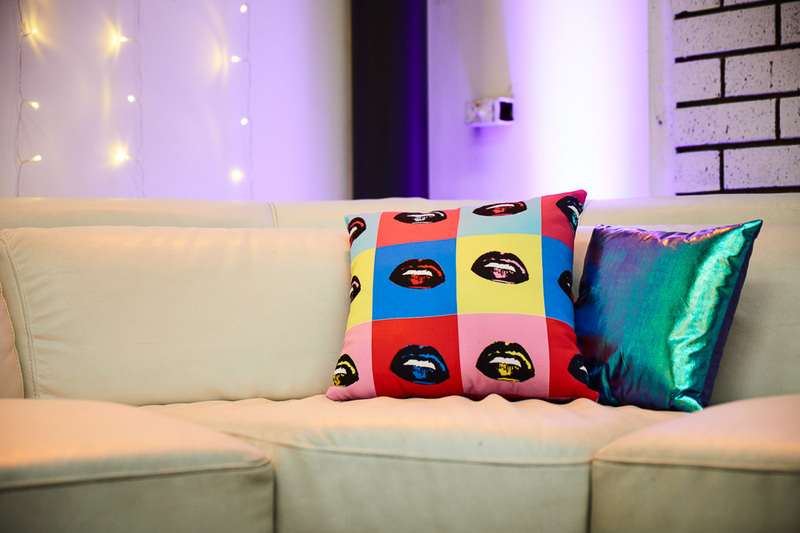 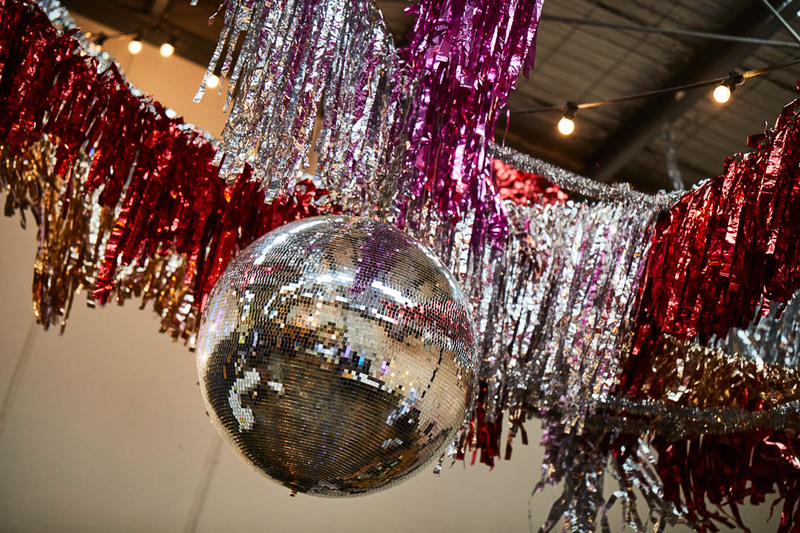 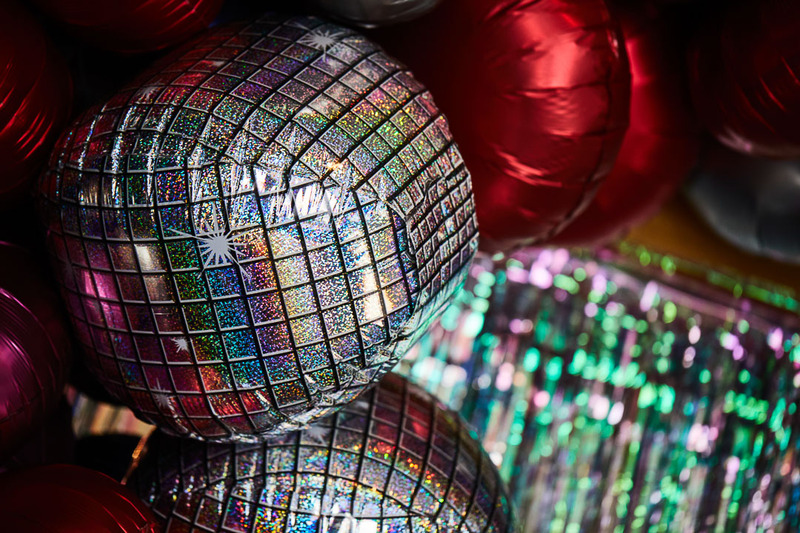 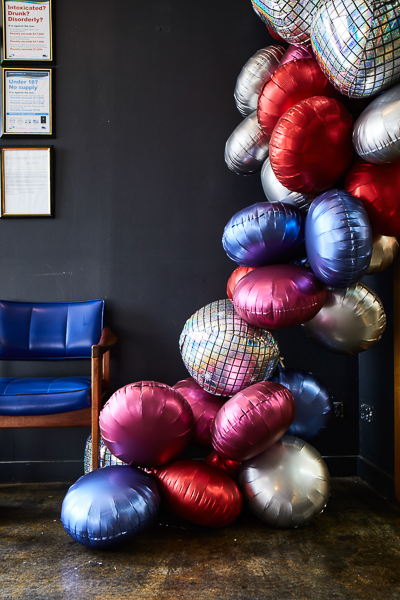 Think neon, licorice all sorts, pop art, and of course disco balls. 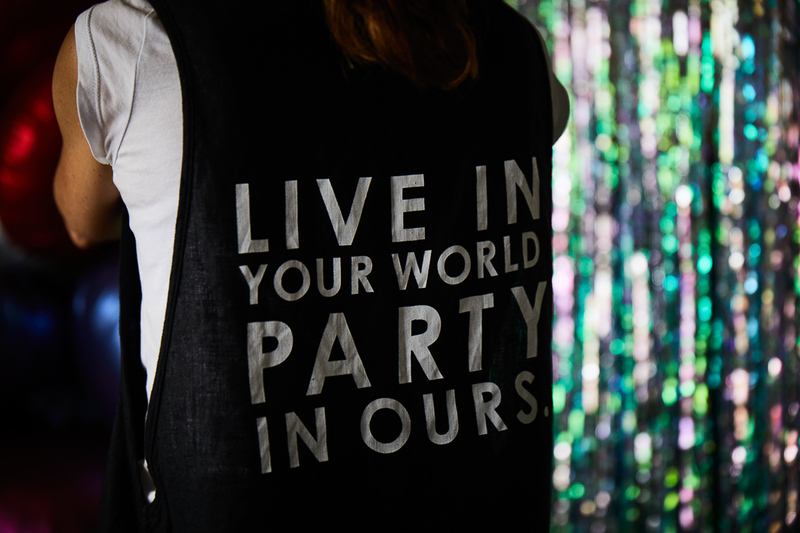 This event was FREAKIN’ FUN!